Esports, or competitive gaming, is considered by many to be the next big thing, with a global viewership of 292 million people in 2016 and revenues of over $463 million. 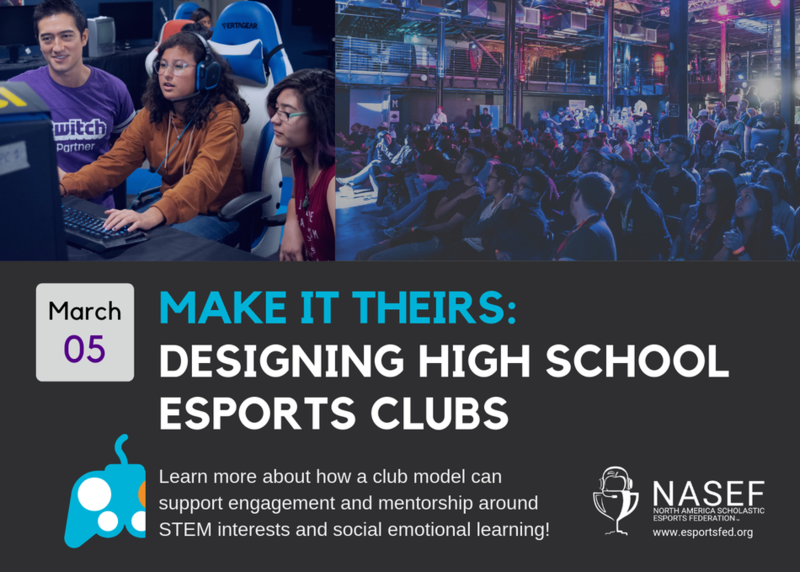 But esports can do more than entertain; it can also be leveraged as a platform for youth engagement and mentorship around STEM interests and social emotional learning. This workshop will provide an overview of a free-club system that includes state approved curriculum, learning toolkits, and hands-on guidance to show how.